I see winmail.dat attachments on my emails. How do I open them? How do I make Mailspring the default mail client on Linux? Mailspring isn't showing the correct messages in my Sent or Drafts or Trash folder! Your Mailspring ID is missing required fields. Where does Mailspring store mail data / how do I delete cached settings? How do I update an N1 / Nylas Mail theme for Mailspring? Important Note: This article applies to Mailspring 1.0.4 and above. Sometimes Mailspring chooses the wrong folders and you won't see your mail. 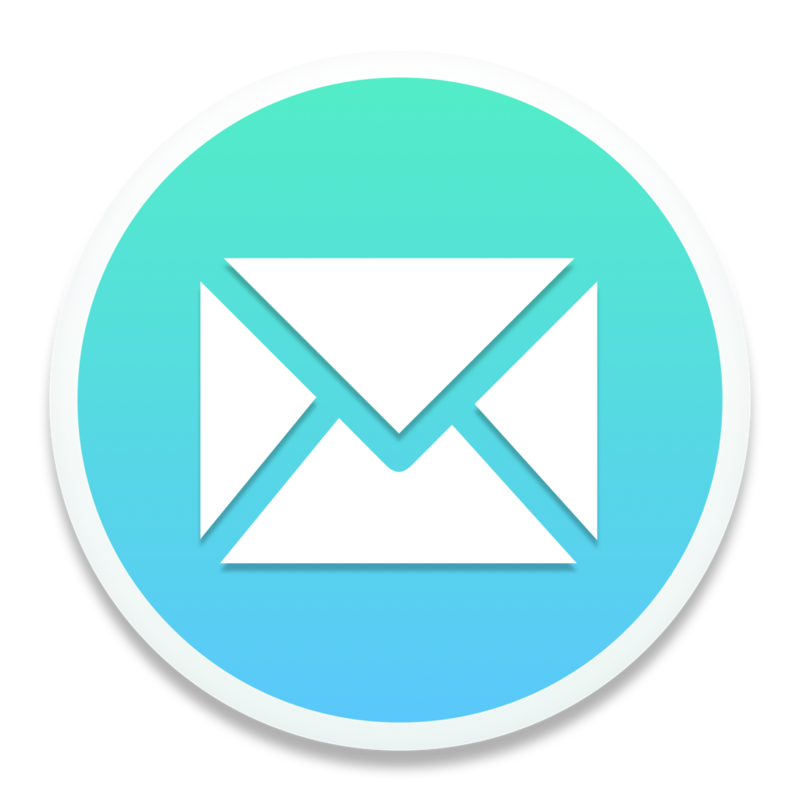 For example, if you have a "Sent" folder and a "Sent Messages" folder, Mailspring might choose the wrong one and not add emails you send to the correct folder. In this scenario, the correct folders are shown further down in the left sidebar. To change the folder associations and fix your account, visit Mailspring's preferences and choose "Folders" in the top bar. You'll see a list of your accounts and the folders Mailspring is currently using for important folders. Your changes are automatically saved. Quit and restart Mailspring to ensure your changes are applied immediately.